The much awaited Volvo S60 Polestar made its official debut on the weekend at the Gothenburg City Race in Sweden. 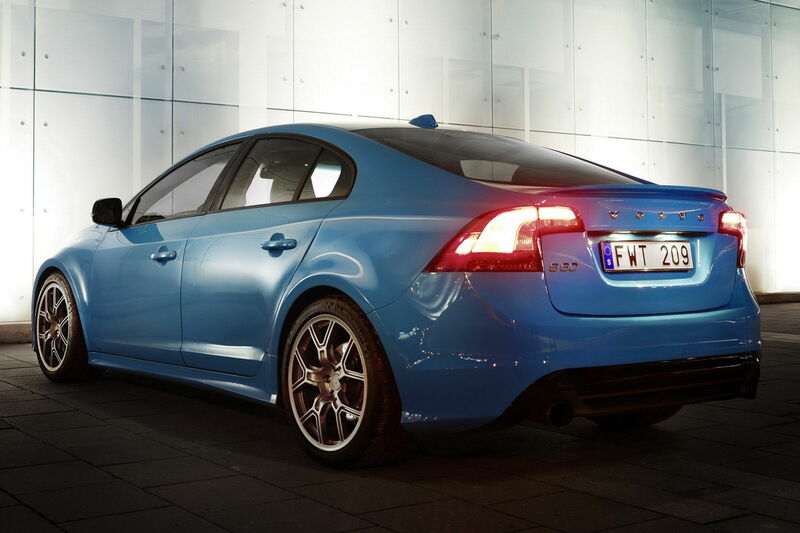 At the moment, the S60 Polestar is a one-off model developed by Volvo and its racing/tuning partner, Polestar. The car is apparently developed for a very persistent and unnamed client (Jay Leno??). But the vehicle has generated so much interest that there are rumors of the car actually being produced in the near future. The stock Volvo S60 produced 300hp thanks to the 3.0 liter turbocharged inline six cylinder and completes the 0-100km/h in 6.1 seconds while achieving a top speed of 250km/h (155mph). But in order to keep up with the big boys like BMW and Mercedes, Volvo had to make some drastic changes to the stock S60. Engineers re-tuned the car and made changes to the cylinder head, intake manifold, and installed a larger Garret 3170 turbo. With the said changes, the S60 Polestar now produces an impressive 508hp and 424 lb-ft of torque. 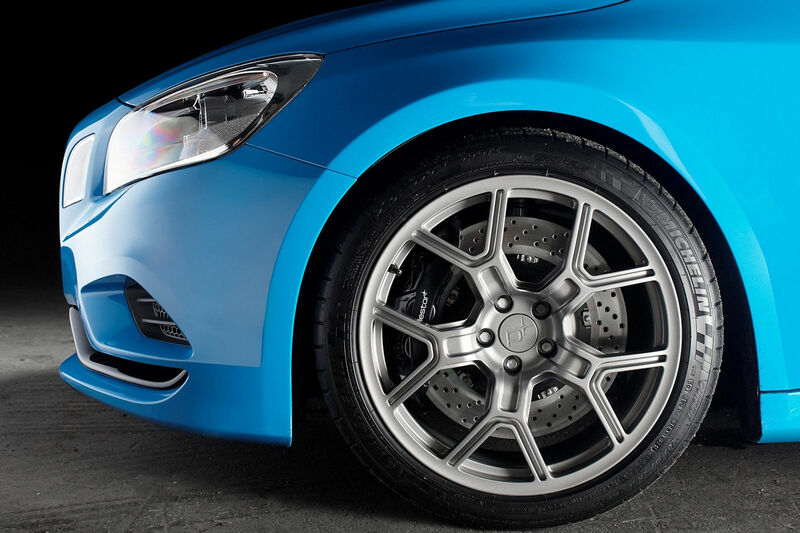 To take proper advantage of the new found power, Polestar lowered the S60, tuned the Haldex all-wheel drive system, reinforced and widened the chassis, and installed larger Brembo brakes. The tuned S60 can now achieve the 0-100km/h dash in 3.9 seconds and can hit a top speed in excess of 300km/h (186mph). 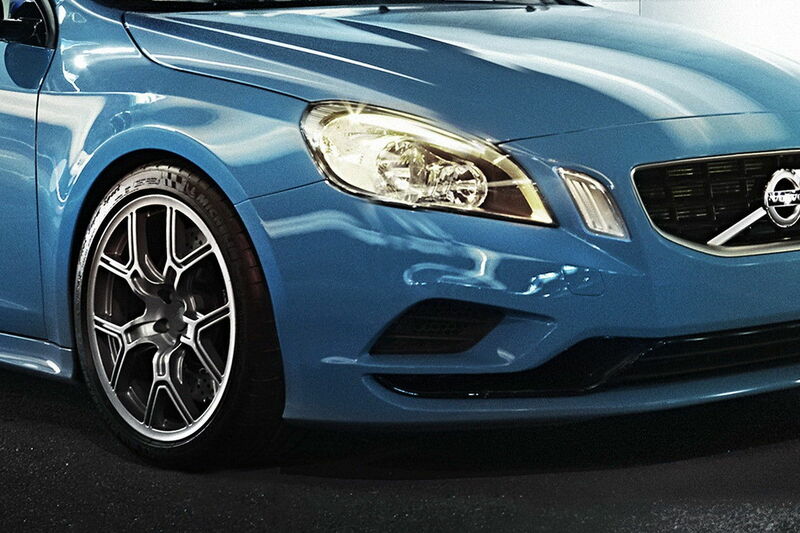 Now, the S60 Polestar is in the ‘M’ and ‘AMG’ territory. With great power comes the need to look just as powerful. This is achieved by widening the body 20mm on each side and features body mods such as flared wheel arches to house the 19-inch rims fitted in 265/30 R19 tires. The body modifications also include newly designed front bumper, side skirts, a rear bumper with a function diffuser, and a lip spoiler on the rear deck. That saying, “true beauty lies on the inside” is not always true – especially in the dating world but the Volvo gets a pass on that front as well. 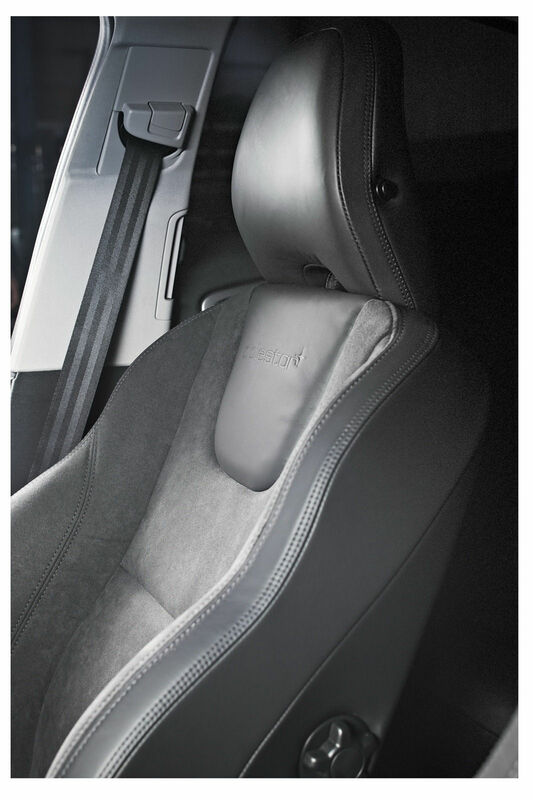 The interior of the S60 Polestar gets redesigned sports seats, gear knob, a lowered center console, and Polestar badges. 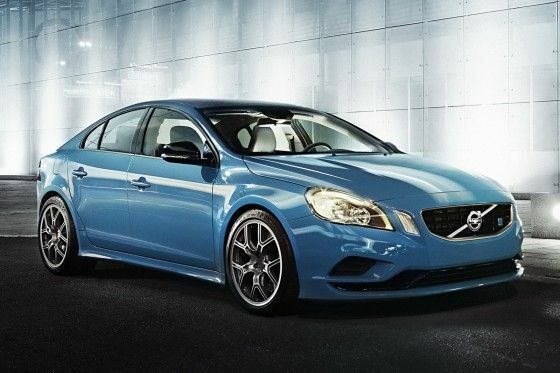 I really like the new Volvo S40 and S60 and the Polestar performance concept is just icing on the cake. We’ll see what happens in the coming months and whether Volvo will produce a performance version of the S60.